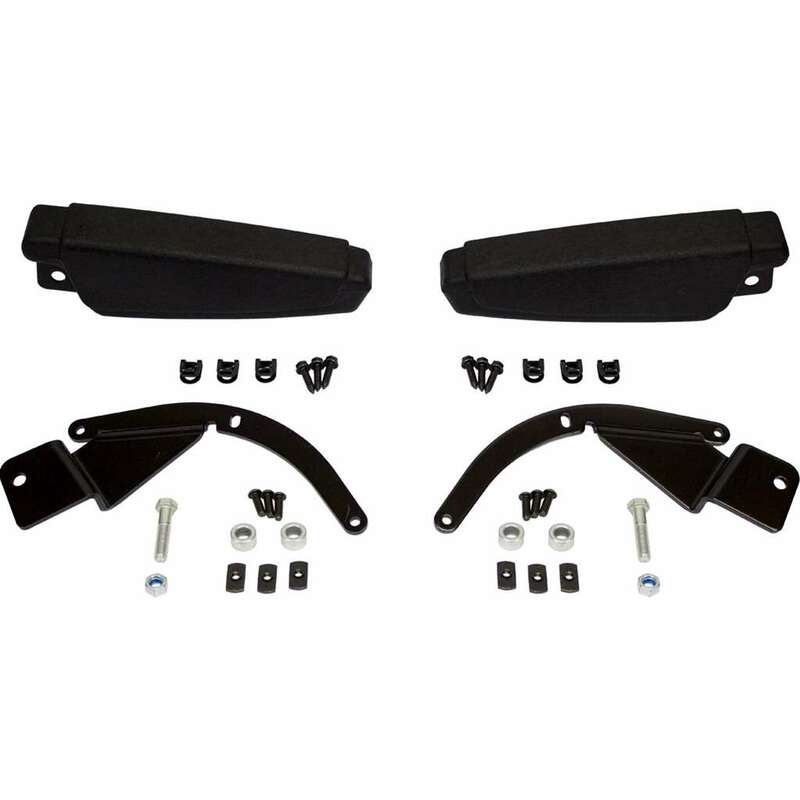 The KM 123/125/128/132/133 Armrest Kit includes quality replacement armrests to add extra safety to your KM 123, KM 125, KM 128, KM 132 or KM 133 Uni Pro Bucket Seat. Used in multiple turf equipment applications to add comfort while you're busy at work. Please Note: These are replacement armrests for the KM 123, KM 125, KM 128, KM 132, KM 133 or KM 146 Simplicity Uni Pro Seat only. They are not a replacement for the original seat. When used on the KM 128 Uni Pro Seat, holes for armrest kit must be drilled in the side plastic (no factory holes present).